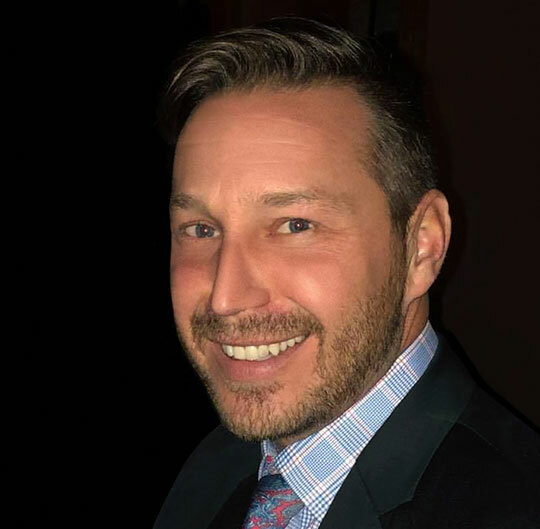 As the third member of the Sunshine Sober Living team, Elliot Leonard will tap into professional experience in the field of addiction treatment that was garnered while working at Jaywalker Lodge, a top-ranked long-term rehabilitation center just outside of Aspen, Colorado. In addition to his work in the treatment field Elliot has also advised collegiate and professional athletes on and off the field. He earned a bachelor’s degree in psychology from Lehigh University. 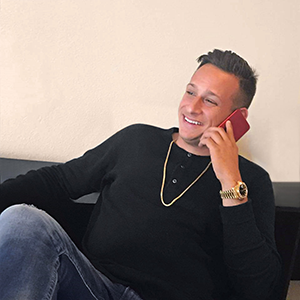 Elliot’s innate ability to connect with people on a spiritual level and help them see their inner truths, strengths and weaknesses is what allows him to help people of all backgrounds. Elliot’s most important work has been mentoring and sponsoring people who struggle with alcohol and drug addiction.